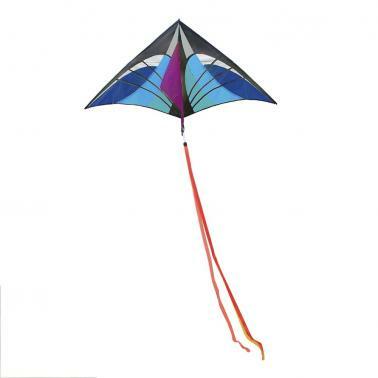 This flying kite is made of ripstop polyester fabric with strong rod, which makes the kite lightweight and durable. 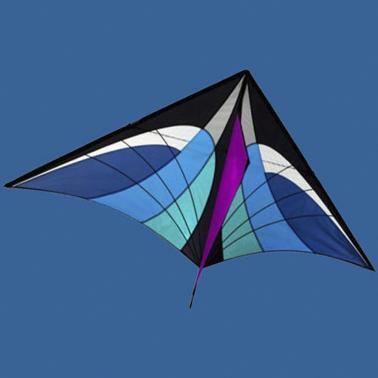 It is easy to launch and fly, great for flying in beach, parks and other open areas. It is a great entertainment activity for you and your kids. High quality ripstop polyester fabric for light weight and durability. 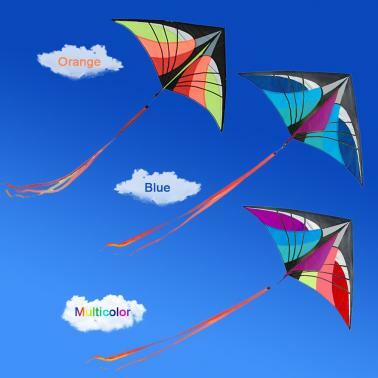 Strong rod is sturdy and will not break even when the kite is falling on the ground. 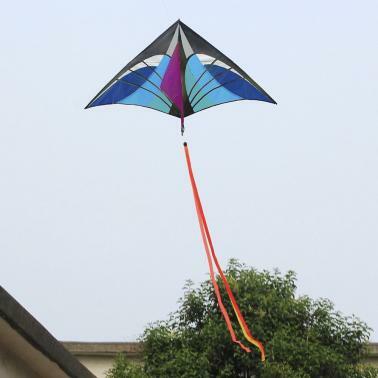 63-inch wide by 35.5-inch tall, with 30m anti-tangle single flying line. Fast and quick-turning for extra excitement in stronger winds. Easy to assemble and launch, suitable for any open area, beach, parks. Have fun with your kids or friends, great for kids and adults.